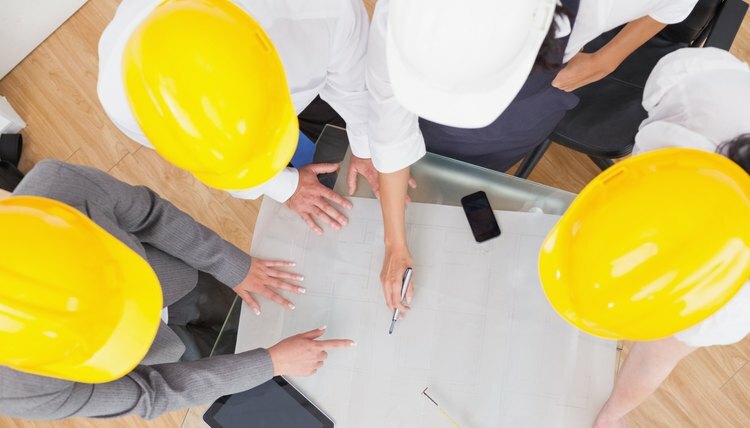 Construction estimators use building plans, project specifications, and information obtained with site visits to estimate the cost of completing a job. The estimate they create contains all the material and labor costs associated with construction and project management, as well as overhead, profit, and fees. The key to learning construction estimating is to develop an increasingly comprehensive understanding of the building process. This allows the estimator to analyze a project thoroughly to develop the most accurate estimate possible. Enroll in a degree program. 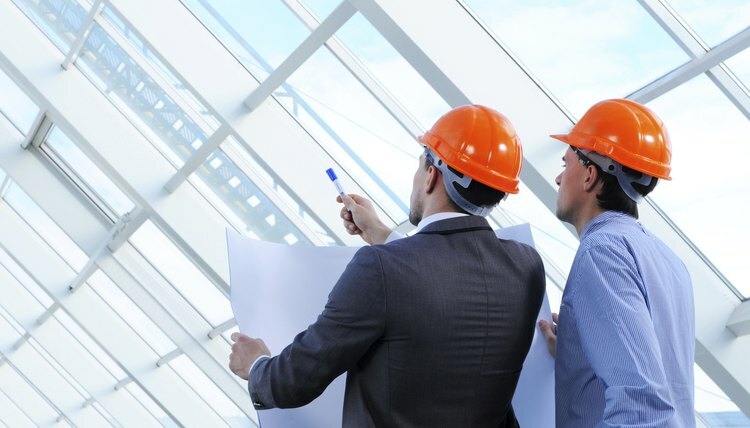 Degrees in Engineering, Construction Management, or Architecture can provide you with a thorough understanding of the basics of the construction industry. You'll learn about the various materials used, and how they are installed. In addition, you'll gain insight into how buildings are put together, as well as how different construction activities impact one another. These programs also include coursework in estimating procedures and the use of estimating software. Gain experience in the field through internships or on-the-job training. Many elements can effect an estimate, and these elements can be different on every job. Spending time on a construction site is one of the best ways to get familiar with all the different factors that can effect a project. Many large general contractors hire students majoring in the construction trades for both internships and entry level jobs. These students will usually start work on the site, assisting the project manager and superintendent. Here, they can gain a true understanding of what it really takes to construct a building or other project. Learn to read blueprints. 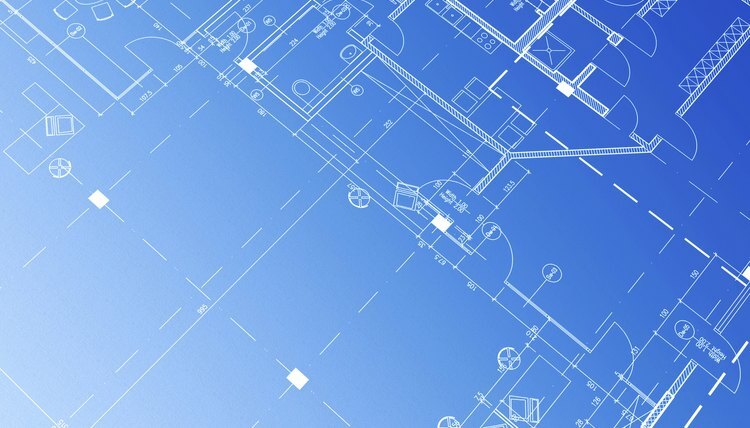 As an estimator, you'll gather most of your information about a project from its blueprints. With a bit of patience and practice, you can generally learn this skill on your own. If you find it too difficult, look for courses at your local community college or contractor's association. Develop good plan review habits now to help you when you are estimating work. This includes taking note of every piece of information on the page, such as symbols and numbered notes. It is also important to look for discrepancies among different sections of the plans, and to clarify these items before submitting an estimate. Improve your understanding of mechanical and electrical systems. These two elements typically make up the largest portion of a construction estimate, and are also considered to be the most complicated. The more you know about these elements, the more likely you are to prepare an accurate estimate. Consider taking a course in basic electricity or HVAC systems. Read books on these topics, especially those aimed at commercial systems. When looking for internships, consider taking a position with a mechanical or electrical subcontractor. 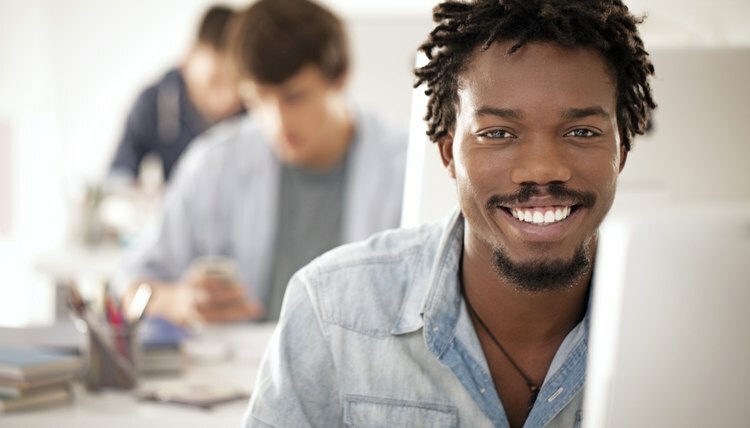 You'll gain invaluable knowledge that will be extremely beneficial to your estimating career, and may put you well ahead of other candidates when you begin your job search. Get familiar with the MasterFormat system developed by the Construction Specifications Institute (CSI). This system is used throughout the entire construction industry as a way to organize construction activities, project specifications, and other components. As an estimator, you'll find that most of your estimates will be organized according to this system. Most estimating software is also arranged according to the MasterFormat.There are 50 divisions in the system, and each is broken down into dozens of individual sections. For example, Division 22 is for Plumbing, and Sections 22 01 through 22 20 address various elements of plumbing materials and methods. Using this system helps an estimator develop a comprehensive bid, with fewer oversights. The MasterFormat can be accessed for free at the CSI website. Beach, Emily. "How to Learn Construction Estimating." 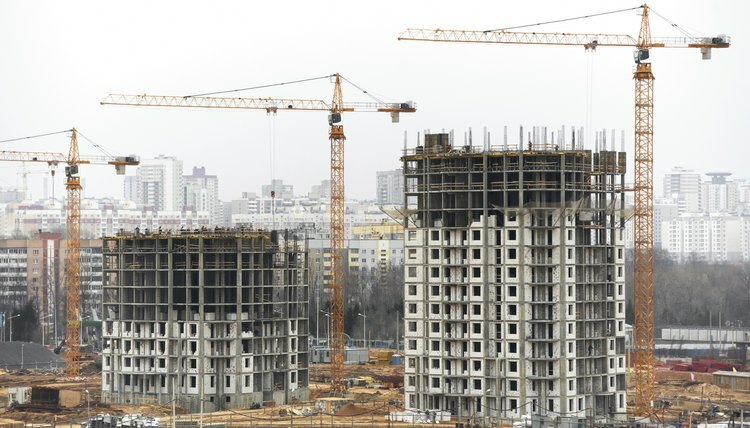 , https://careertrend.com/how-5485196-learn-construction-estimating.html. 05 July 2017. What Kind of Job Can I Get With an Associates in Architecture? What Can I Do with an Associate Degree in Drafting & Design?